FISHER MONUMENTS – Free delivery anywhere! There are many reasons for you to entrust Fisher Monuments, Inc. to create a special memorial for you or your loved one. We guarantee that your experience will be a positive one that you will be able to reflect on with good feelings. We are a family owned and operated business, in which we have been helping families for over 50 years. With technology, we now have the opportunity to broaden our services across the country bringing us all together. We have the necessary means to arrange delivery and installation of your memorial anywhere in the country with no additional delivery fees. A “memorial” serves as a meaningful purpose for those who have passed before us, as well as promoting a healing of grief for the living. Our profession is about history, love, family and telling that story in stone. In order to choose the appropriate memorial, you will need to begin with some personal reflection about your loved one who has passed on. From there, we can help you choose the type of memorial regarding the size, color, shape, and inscription to help remember them forever. 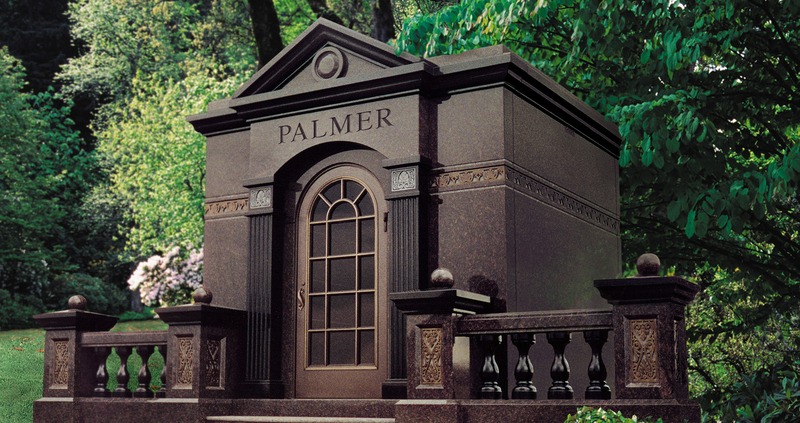 We can design any type of memorial that you wish to honor your loved one. A memorial can be very plain or as elaborate with style and expression as you wish. Prior to engraving the granite memorial, you will receive a layout for your approval. We also have a “pre-need” service in which you can take care of your personal memorial needs. You can select and pre-pay for your marker or monument in which not to burden your children or family members at your time of need. We will install your stone complete in the cemetery of your choice. This is a service that is rapidly growing for comfort and peace of mind for many people. You can see on our Photo Gallery page that we service many areas other than cemetery needs. Please contact us for any need you may have for granite, bronze, nature rocks or signage. Feel free to call or email us at any time to help you with your memorial needs. We promise to make the process as comfortable as possible by respectfully listening and sharing ideas with our vast experience. We look forward to assisting you and your family.